Rich dry wine with mineral notes combining with typical chardonnay flavours,well balanced and crisp.The limestone is overlaid with kimmerdigan clay which is very high in marine fossils. The distinctive mineral characteristics of these wines are drawn from these soils.Jean Marc Brocard moved to the area and founded his winery. 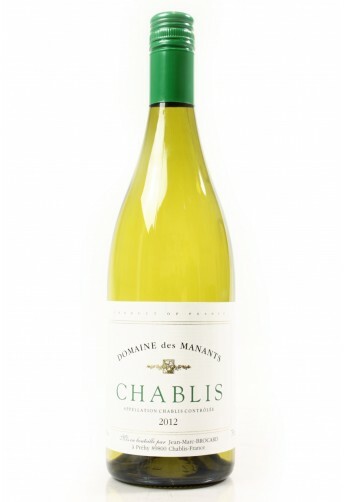 He is now recognised to be a very progressive wine maker using modern technology, yet still retaining the style of classic Chablis in his wines.